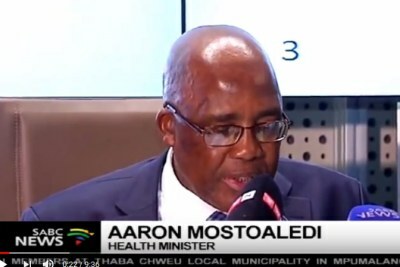 South African Health Minister Aaron Motsoaledi has said that undocumented immigrants are flooding into the country and overburdening clinics and hospitals. 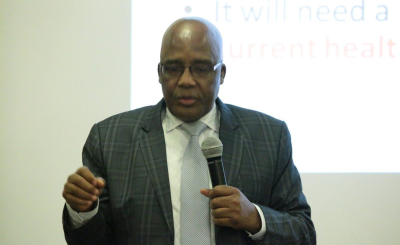 Writing for Bhekisisa, Savo Heleta, Sharon Ekambaram and Sibongile Tshabalala say that his claim is not supported by the facts and that it is "scapegoating of immigrants in order to hide government's massive failure to improve the lives of millions of destitute South Africans". 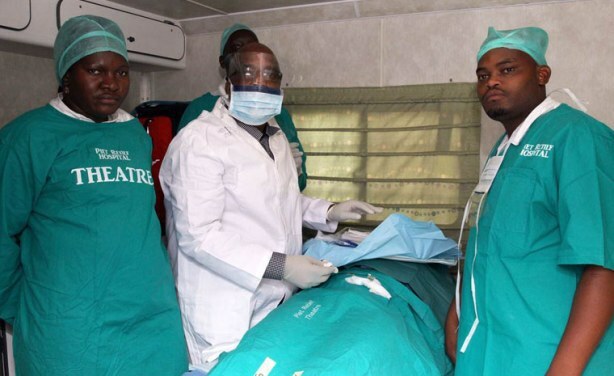 Minister of Health Aaron Motsoaledi performs a circumcision operation on World Aids Day in 2013.